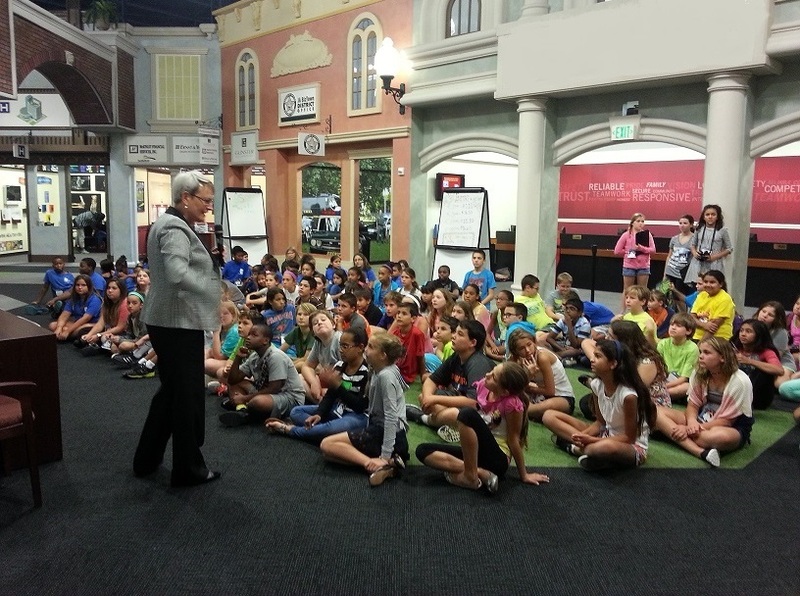 On Tuesday, July 15, Ginger Martin paid a visit to the Junior Achievement of South Florida‘s BizTown Summer Camp to speak to the students, who on that day, were learning how to manage a checking account and debit card. The weeklong camp is focused on the concepts of business, work readiness, personal finance and entrepreneurship and is geared towards students 10-14 years old. 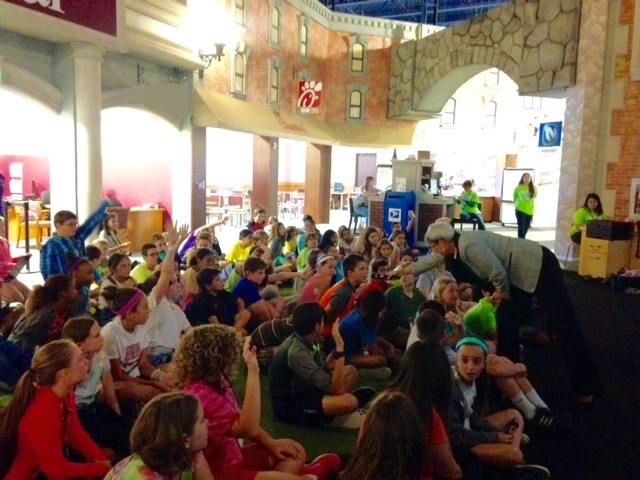 Here is Ginger asking the kids what their dreams were. Amazed by their responses of everything from Professional Sports Player, Singer, CEO of Nintendo, Photographer, to Doctor, CEO Martin was extremely impressed and is optimistic that these young kids will be our future business leaders. This entry was posted on Tuesday, July 21st, 2015 at 6:28 pm and is filed under Uncategorized. You can follow any responses to this entry through the RSS 2.0 feed. You can leave a response, or trackback from your own site.